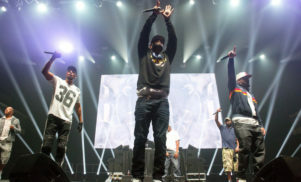 Wu-Tang Clan: Of Mics and Men features interviews with the group’s nine remaining members. 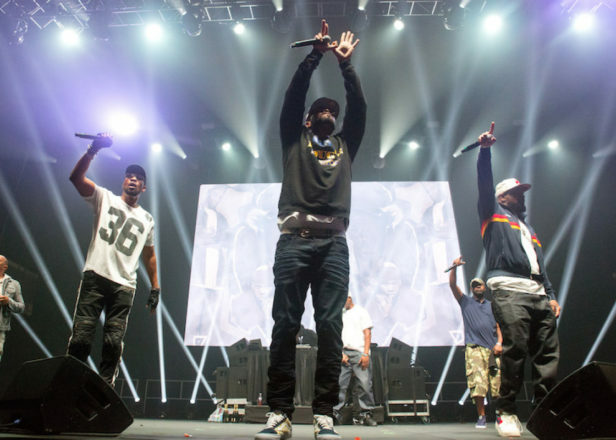 A new Wu-Tang Clan docuseries is set to air later this year. 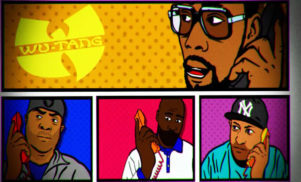 Directed by Mass Appeal’s Sacha Jenkins, Wu-Tang Clan: Of Mics and Men explores the legendary rap group’s groundbreaking career. It features interviews with each of its nine living members, alongside never-before-seen archival footage and performances. The first two episodes will premiere at Sundance on January 28. The full four-part series is due to air on Showtime this spring. This new series follows 2018’s documentary For The Children: Enter The Wu-Tang (36 Chambers), which features appearances from A$AP Rocky, A$AP Ferg and Joey Bada$$.